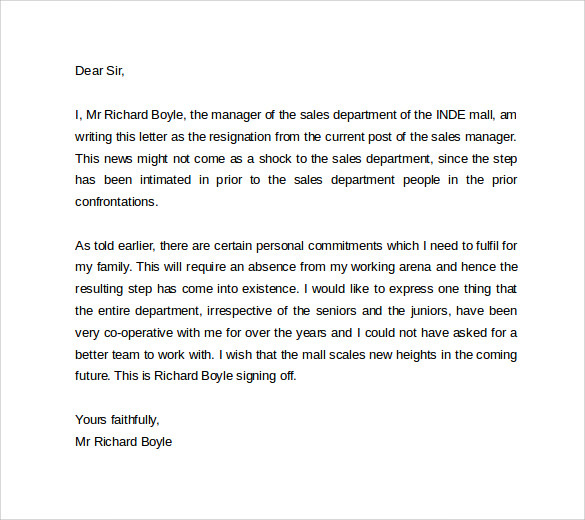 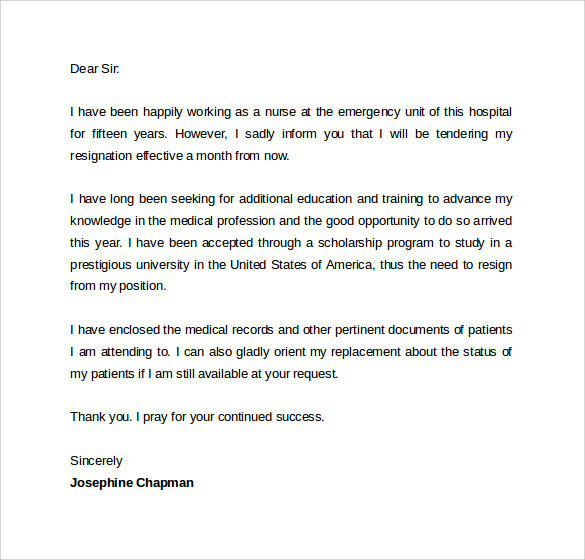 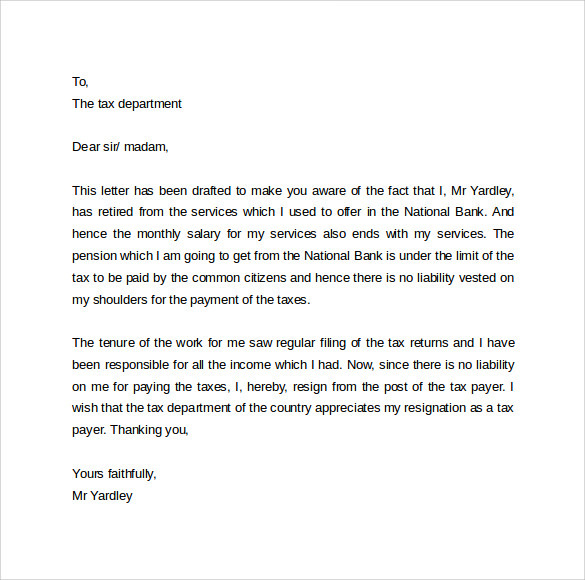 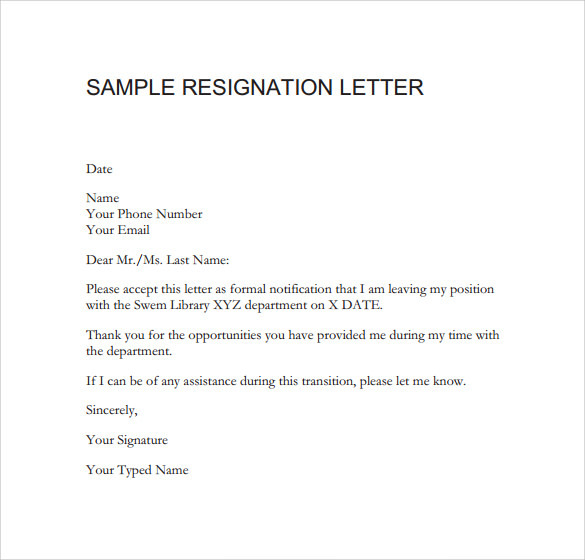 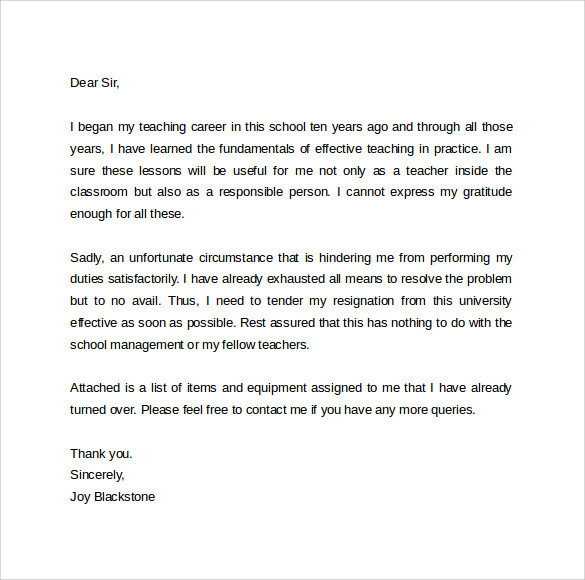 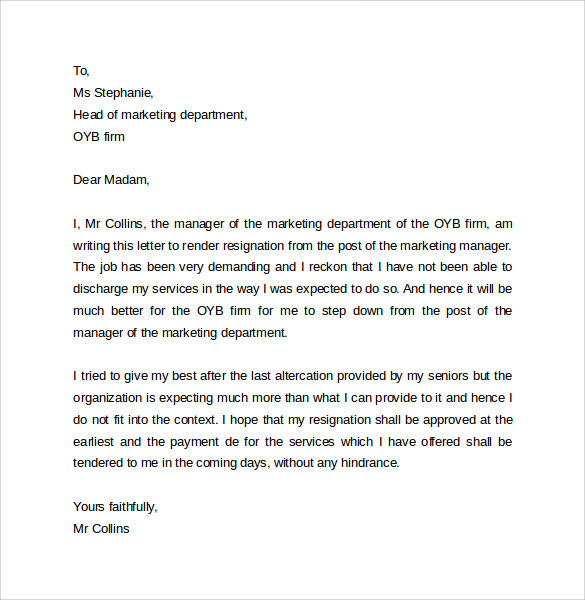 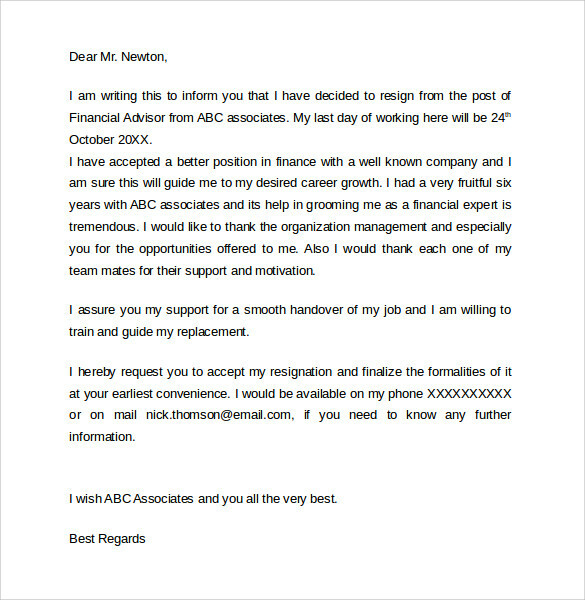 When an individual wants to leave an organization, he has to submit a resignation letter. 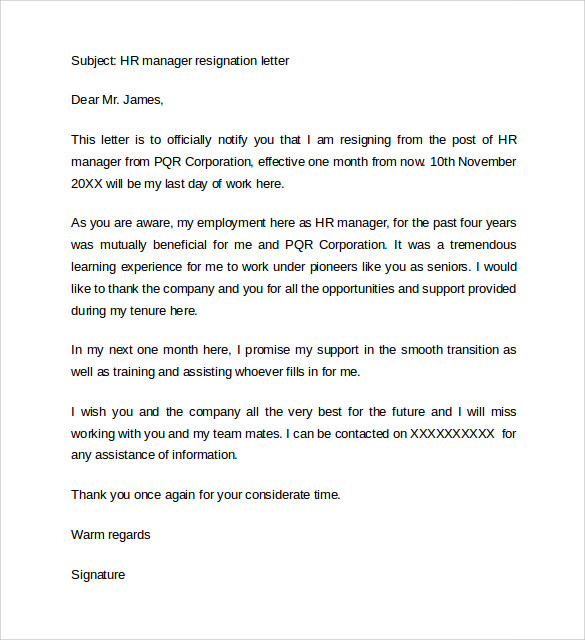 The employee should amicably state his reason for leaving. 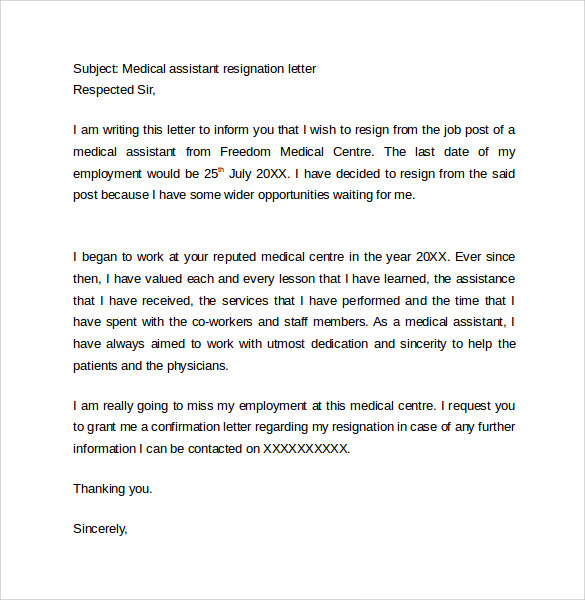 It reason may be anything promotion, better salary, relocation, future prospects, higher education, complaint against the company, retirement factor. 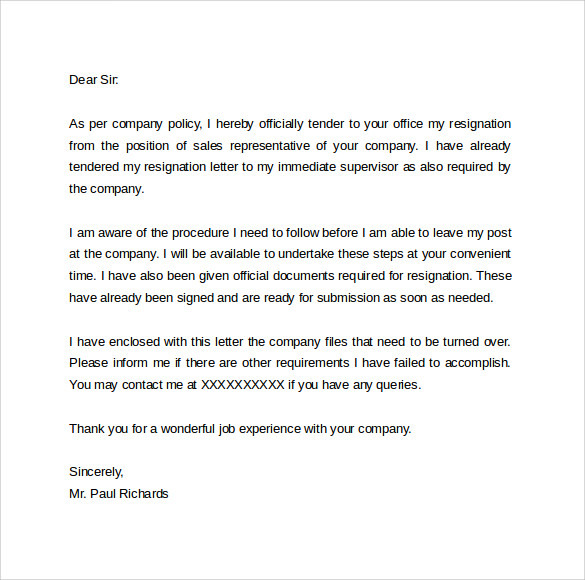 It is expected that the Formal Resignation Letter appreciates his past working experience he has gained, while working with the relevant firm. 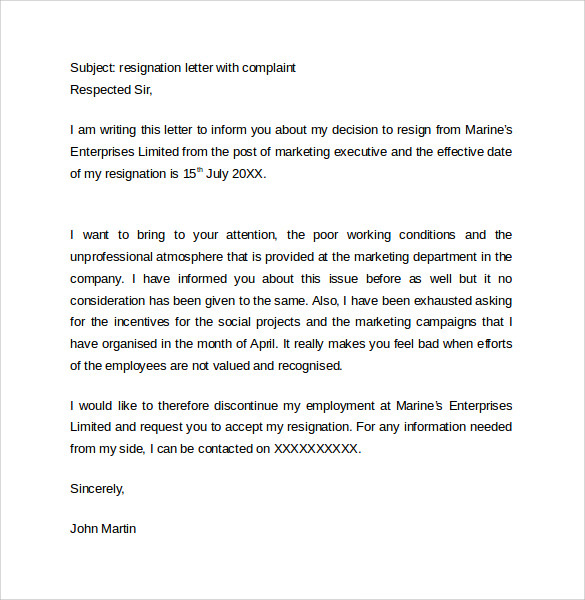 As per the company’s requirements the employee should give one month or one week’s notice in advance. 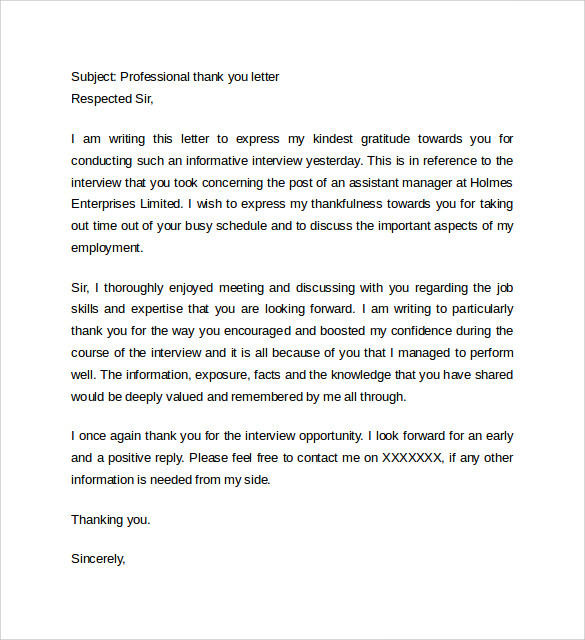 This helps the company to find another suitable candidate. 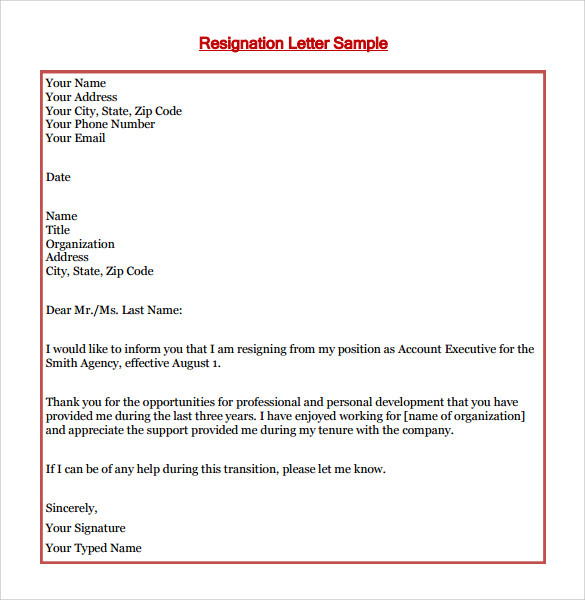 This helps maintain amicable relations even after the employee leaves the organization and creates a better impact.